If you're looking for a ready-to-wear suit to add the finishing touches to fit you like a glove, our personal tailoring service is just what you need. These suits are partially machine made and half canvassed as available with the Personal Tailoring service. Our in-store seamstress or trained stylists will guide you through the process of customizing the fit of this finished garment to your personal taste in fit. 1. 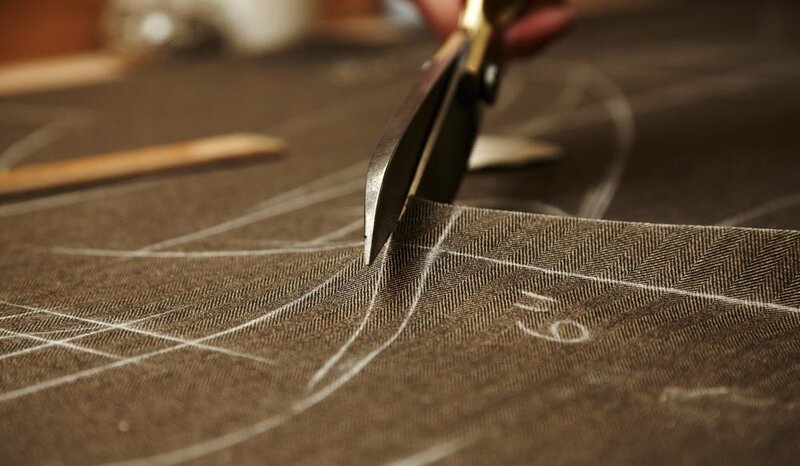 Your first appointment with your tailoring consultant will manage the task of finding a style/size that best fits you. 2. At this appointment, upon trying on your desired garment, the in-house seamstress with fit you for any needed adjustments on your suit. This may typically cover hemming, tampering, sleeve adjustments, etc. 3. Your next appointment will be scheduled approximately 2 weeks after your initial fitting. At this time, we will check the fit of the altered garment to ensure all adjustments are to your taste, as desired. If everything is to your taste, you can start enjoying your beautifully tailored suit. Wearing a tailored suit is a decision to look one’s very best. The cut of the cuff, the line of the leg - a classic three-piece is the backbone to every gentleman’s wardrobe. With an abundance of options from head to toe, we will help you craft a timeless investment. 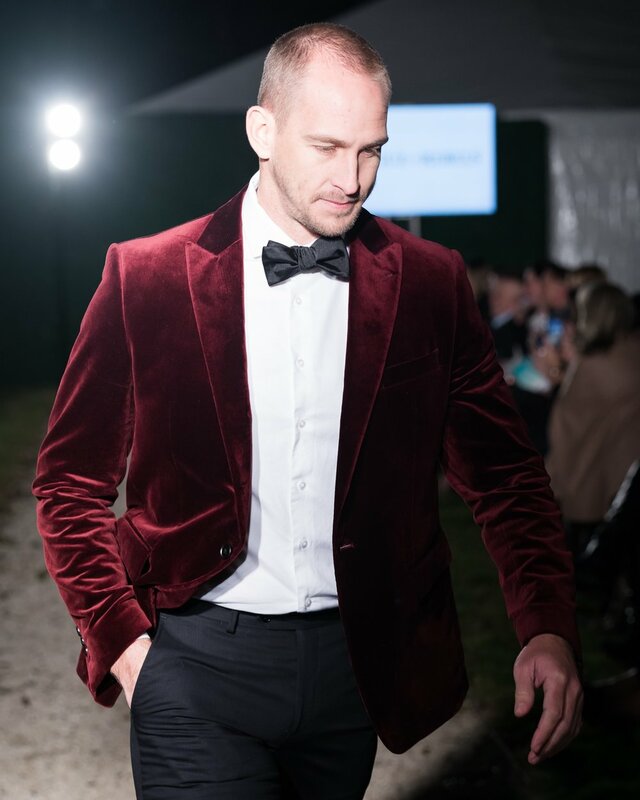 The extravagant softness of a beautifully cut velvet jacket is always eye catching, offering a sumptuous alternative to ordinary evening attire. Team your jacket with a crisp white shirt, bow tie and essential Black trousers to really make a statement.